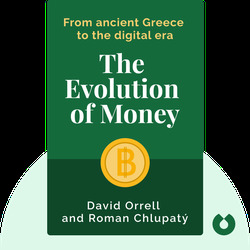 The Evolution of Money (2016) offers an insightful look at the history of currency in civilized society, from shells and coins to the digital ones and zeroes of an online bank account. 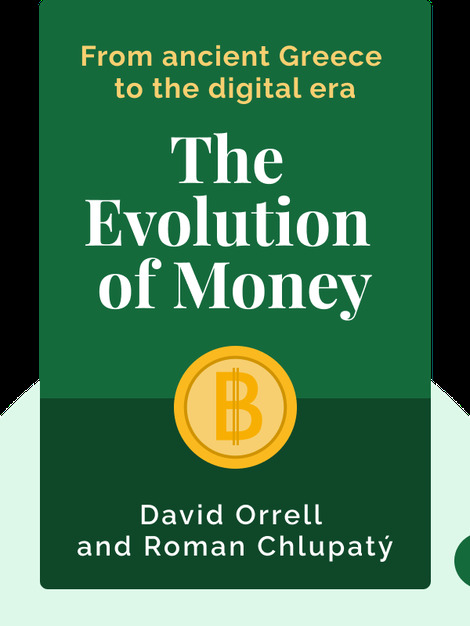 Find out how monetary systems have always functioned much like religion – without faith and belief, they’d collapse – and learn what the future may have in store. David Orrell is a Canadian author with a doctorate in mathematics from the University of Oxford. His writing has been featured in several economic publications and his other books include Truth or Beauty: Science and The Quest for Order. Roman Chlupatý is a journalist and consultant who specializes in economics and politics. He is also the author of the book (S)OUR EARTH: Fourteen Interviews About Things That Are Changing Our World.